The Oakley Crosshair Chrome Sunglasses are the ultimate in eyewear and protection when we get some sun! 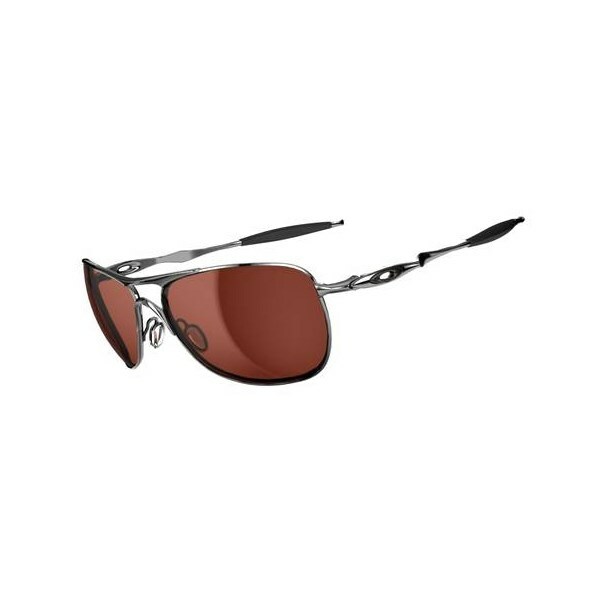 Oakley has designed the Crosshair Chrome sunglasses to be ultralight, comfortable and practical. The frames on the Oakley Crosshair sunglasses have been made from ultralight alloy to make them comfortable when wearing for long periods of time. Oakley have also used their Unobtainium earsocks and nosepads to increase comfort, fit and performance. The lenses on the Oakley Crosshair Chrome sunglasses are Polarised for better performance and protection from the sun. The benefit of polarised sunglasses is huge over standard lenses. Polarised lenses will reflect unwanted sunlight from your eyes and reduce glare therefore increasing your clarity of vision when looking in the direction of the sun. 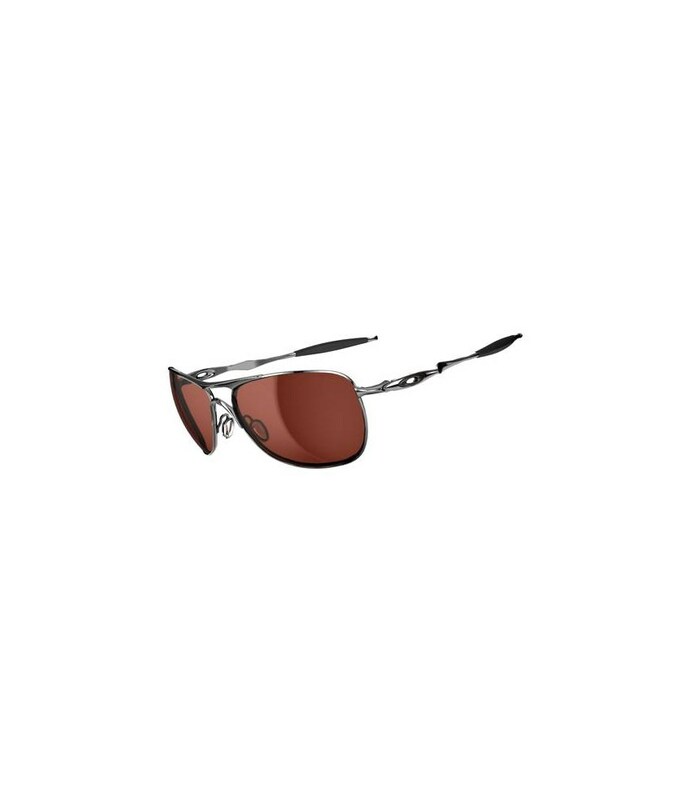 The Oakley Crosshair Chrome Sunglasses have been styled in such a way that makes them practical for playing golf in and just as good as a fashion accessory if you are lying by a pool somewhere.